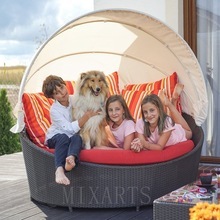 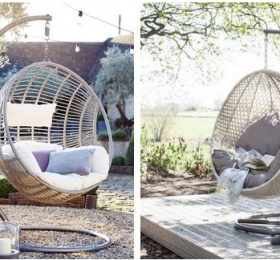 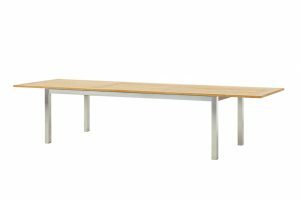 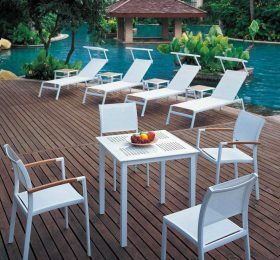 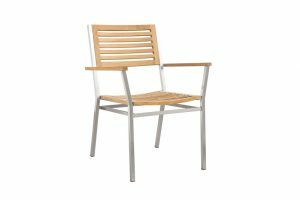 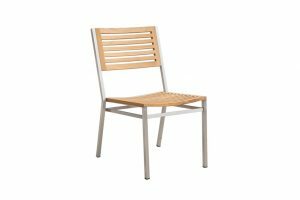 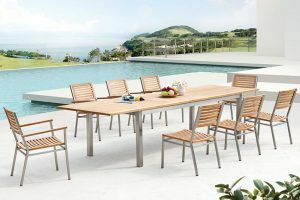 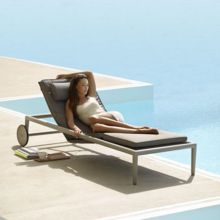 China Outnice Outdoor Furniture Co., Ltd has been established since 2006 China, which are specializing in the processing of all kinds of outdoor furnitures. 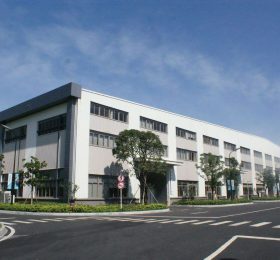 Our factory covers an area of 58,740 square meters, the current annual production is 24,000 tons, we have 4 production lines, which can produce all kinds of specification, Our main market is Africa, Europe,Middle East and South America countries. 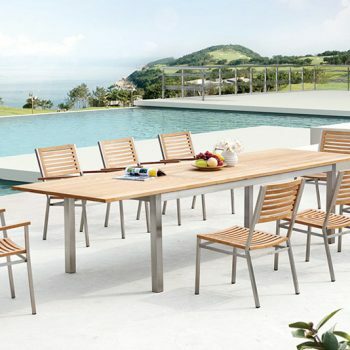 “Quality First” is always our principle to process outdoor furnitures.We have a high quality control on the manufactory procession and provide first-class service to customers with strong technical assistance. 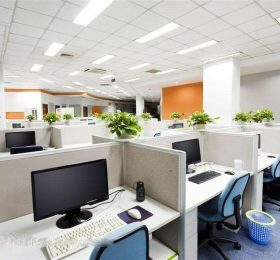 We wish to expand more market with the friends in the world to create a bright future on basis of mutual benefit.